A parade of colorful critters, ready for on-the-go fun! Whimsical ring rattles are soft, and easy-to-grasp. Explore the wings, ears, eyes… floppy features provide guaranteed giggles. 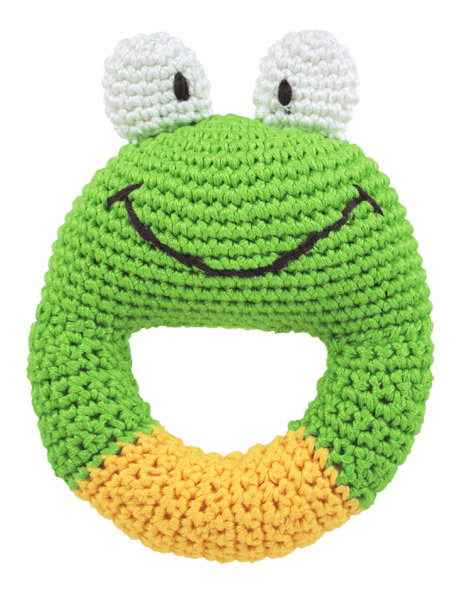 Adorable and machine washable!